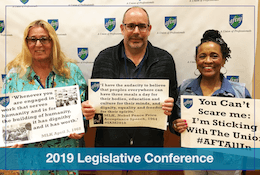 From the state’s largest school district to small privates, AFTNJ stands up for New Jersey’s students. Our members teach early childhood education to prepare kids for school, special education and every topic from music to math. 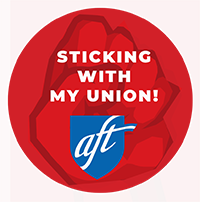 AFTNJ is a leader in working for meaningful school reform that helps students and is fair to educators.